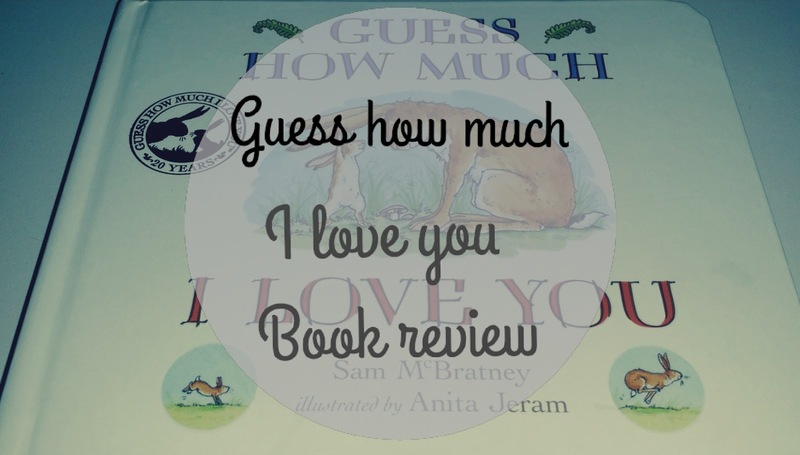 This gorgeous book has been written by Sam McBratney. The story is based on two hares, a mummy hare (big nut brown hare) and the baby hare (little nut brown hare). 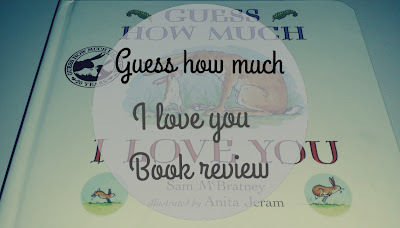 The story is about the little hare trying to show how much he loves his mummy. Little nut brown hare starts by telling his mummy, that he loves her as wide as he can reach his arms but has to find another way to tell her when she stretches her arms wider. He slowly works his way up to her to the moon, but become so tired he falls asleep in her arms. Through out the story big nut brown hare shows that she loves him more by jumping as high as the tree tops or by having longer legs. 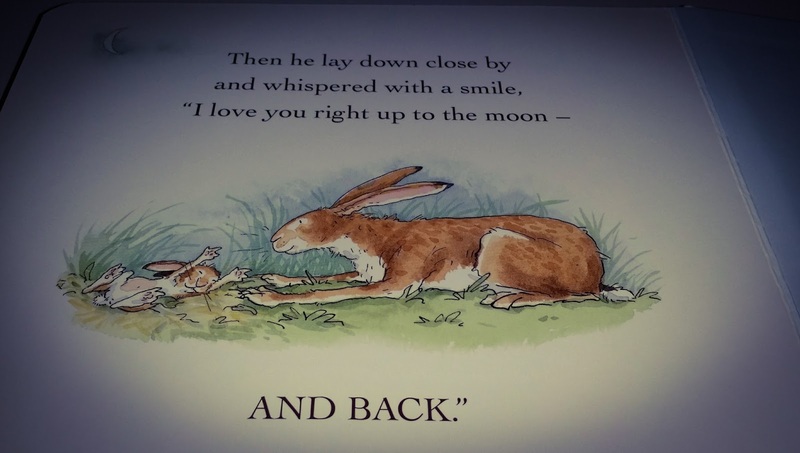 The story ends by big nut brown hare settling, little nut brown hare down to sleep and tell him that she "loves him to the moon and back"
I think the story line is beautiful in this as it tell children that no matter what you parents will always love you more. The book himself is brilliant. The book is made of thick cardboard which makes it easier for children to turn the pages. It also makes it easier to wipe clean which is a god sen with those little sticky fingers. I was given two copies when Cohen was born and i love the story. I have read it over and over to Cohen and every time I do, I still get that fuzzy feeling. I would 100 % recommend this book!